There’s no doubt that a break, somewhere in your otherwise routine day, is beneficial and can lead to more productive hours in the aftermath. However, many of us at work spend our lunch time ‘googling’ things we didn’t get to finish up last night, or editing some report for work and yes, even catching up on work emails. 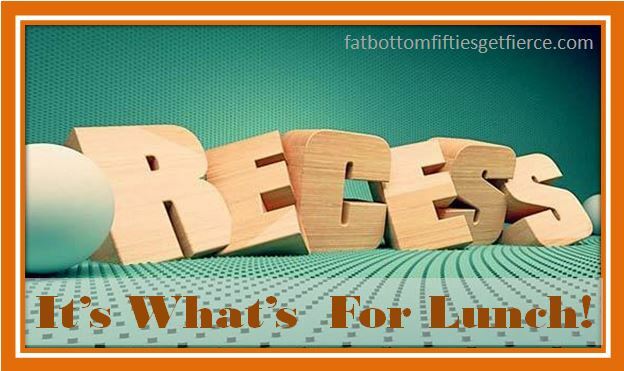 People – that is not really a lunch break! We’d like to suggest some of the following activities for your lunch hour and hope they provide inspiration for a few ideas of your own! Tried and true – take a walk: Just a twenty or thirty minute walk will clear your head, burn some calories, add to your 10,000 steps a day and give your circulation a boost. 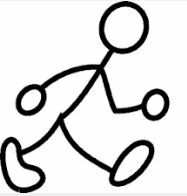 Walking briskly for just 30 minutes a day can result in weight loss even if you change nothing else! AND… walking just 20 minutes a day can reduce your risk of premature death – by a third! Did you know lack of physical activity is worse for you than being obese? I did not know that! Learn something new: Shut your door or grab your laptop and head to the park to enjoy an on-line class that you can move through at your own pace. Whether for fun (Creative Writing? ), to satisfy your curiosity (the History of Comic Books?) or an academic subject to enhance your career, topics abound. 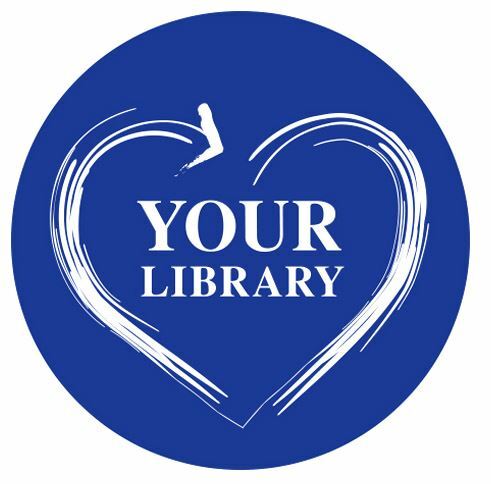 You can also check with local community centers, libraries, craft stores and hardware stores for lunch-hour classes. Learn yoga, a new language, or how to antique a dresser in a class designed to get you learning and back to work in a timely manner! Knit: I know I’ve touted the benefits of this in previous posts, but it’s a very relaxing activity that’s easily portable. It provides a creative outlet for any work-related frustrations the morning may have caused as well as giving one a feeling of accomplishment. You will have visual proof of progress! Any portable crafting activity – needlepoint, cross-stitch, beading, crocheting, hand quilting, plein air painting, sketching, etc… will work. Quite often, I’ll put on a podcast while knitting which provides the added benefit of keeping me in the know! 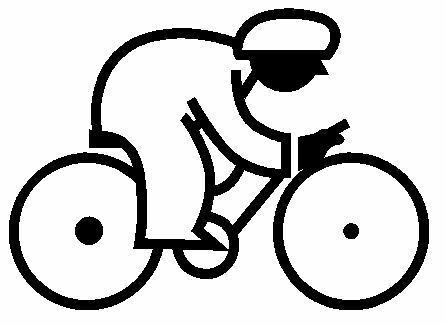 Bike ride: Getting on a bike and feeling that breeze while pedaling away always makes me feel younger. When I’m done, I am never sorry for having taken that ride. This activity usually needs to be followed by a shower (for me at least!) so I am quite thankful for the facilities we have here at work. See first point for all the benefits of moving! 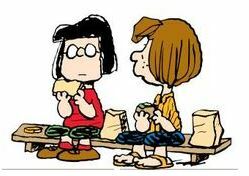 Eat lunch with others: I rarely do this; I get a little territorial about my lunch break. When I do say yes to the invitation though, it really is a nice break. Kvetching with others is a great change of pace. Get away from your desk, get out of the office building or home office, and talk with someone face to face. It refreshes your communication skills, allows you to interact in a more relaxed manner, provides an opportunity to vent if necessary, and gets you listening – all of which can make your afternoon communications seem easier. Run errands: Seriously, this is like a treat to me that sometimes feels like playing hooky. 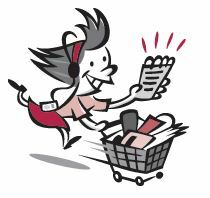 If I can run to the post office and mail off a package and then swing by the store to pick up those few items that I need for dinner that evening, all within my lunch period thus eliminating having to do it on the way home – SCORE!!! Checking off things on our lists makes everyone’s day. Just watch your time so you don’t have to apologize when you get back to the office, and you’ll feel ready to take on the afternoon at full speed. You’re already on a roll – keep up the momentum! Take a trip to the library: Plan this for later in the week and you could find that Friday night movie you wanted to see (but just didn’t get to while it was still in the theaters). Bring your list of books others recommended or that caught your eye, and you’ll have an interesting read on hand should you find yourself inside on a rainy day, or an evening with free time, waiting to pick up a child/grandchild from their summer activity, waiting at the doctor’s office, between flights, while traveling….I could go on and on. In my world, there’s always time for a good book! 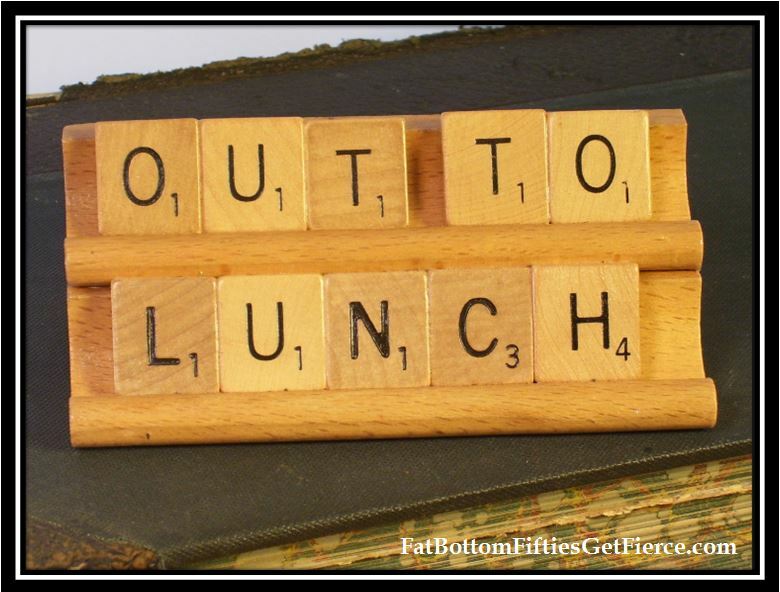 What are you doing behind your “Out to Lunch” sign?